A pale salmon window box of lucky muguet! 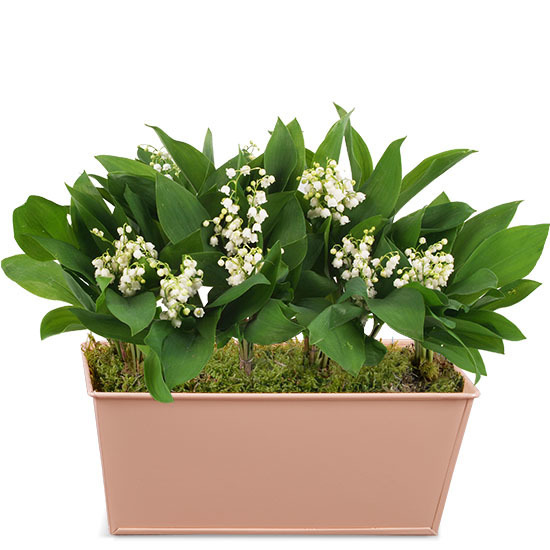 This charming lacquered window box, filled with 5, 6 or 7 clusters of woodland lily-of-the-valley, is the perfect accompaniment for all your messages of good luck and happiness. 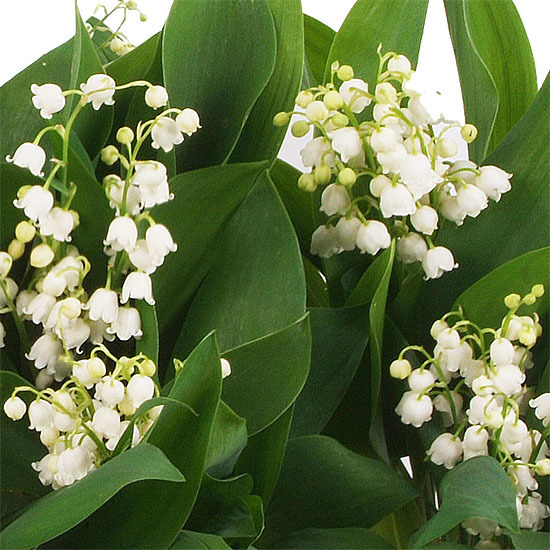 We're sure you'll love this deliciously fragrant woodland variety, grown and hand-picked in France especially for Aquarelle. 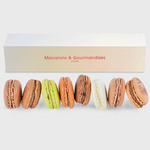 They have all the fresh charm of a spring morning for an ideal May Day gift! Each cluster contains 10 stems with their roots and leaves.